Deon Ballard founder of Nlistic Media LLC to promote independent artistry that includes Music, Poetry, literature and the spoken word genre. Nlistic Media, LLC. Concept, strives on the basic premise of keeping true to the art forms through media promotions; producing spoken word and musical concerts, open microphone readings, book publishing as well as movie production. Deon Ballard started out singing in his church family group. He honed various skill sets while performing with his family such as being a vocalist, arranger and a lyricist. He later started performing poetry because he wanted to bring out more, in his lyrical expressions. Thinking later it would be great to start a different kind of music instrumentation, he calls Hyperdism P.M. Strategically making tracks with a rhythmic flow infused with a hip hop beat structure with a retro vocal styling. 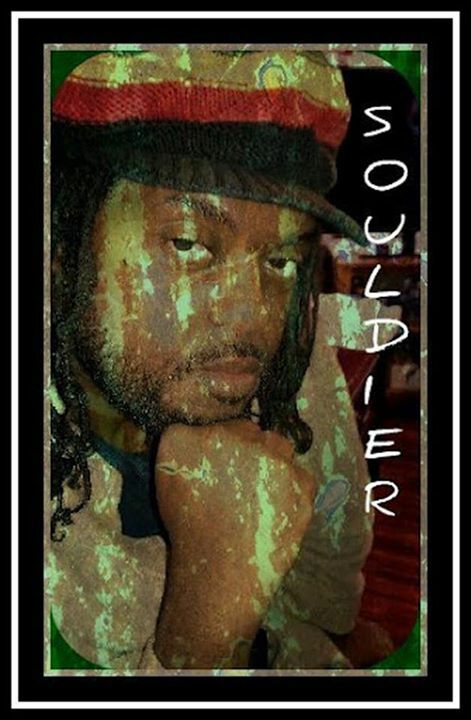 The best meaning of this style would be best heard on his hit singles of his upcoming album Souldier and My poetry is and Do I need paper. Both had reached number 1# on the reverb charts and still climbing globally. Deon Ballard is also a published artist in literature. His works could be found in national magazines and poems in compilations books. Deon Ballard describes himself as an artist in every fashion. His goals are to become a humanitarian by using art as his vehicle to reach and help people. Check Deon out at these places on the Web ! Jobs are hard to find ….